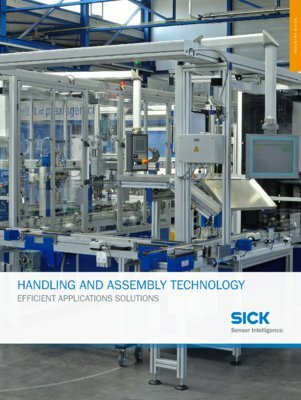 Many industries such as automotive, electronics, metal, machine tools, and medical engineering can be identified as the driving force behind handling and assembly technology. 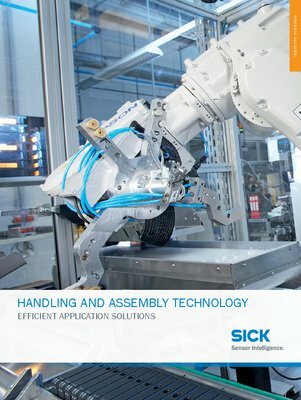 They rely heavily on automated handling and assembly processes that in turn contribute to streamlining high quality and accuracy and improving productivity and PSDI times. Developing more intelligent machines by using a larger number of sensors leads to new applications, improved quality assurance, and even more flexible production. 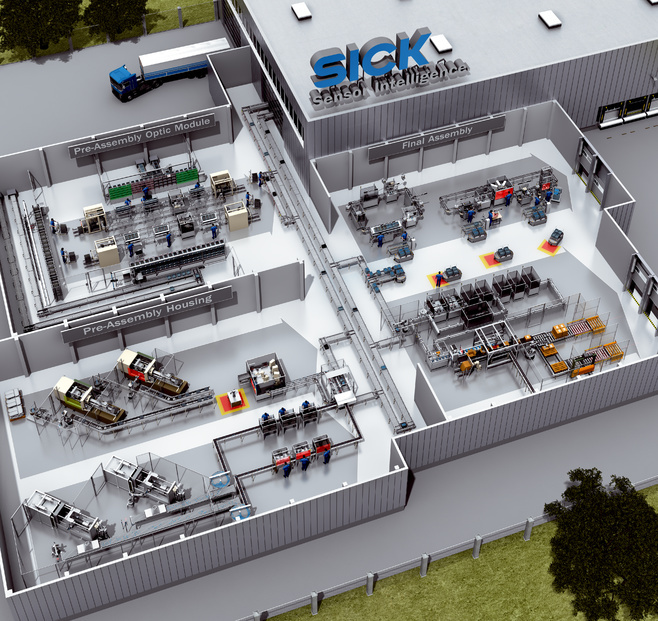 At an early stage, SICK recognized the trend towards implementing more intelligence and functionality in the field level, making its sensor technology ideal for meeting the requirements of handling and assembly applications.